PRP injections were first used in 1987 in open heart surgery. 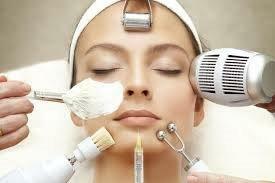 Today, PRP injections have been safely used in many medical fields and increasingly in cosmetic medicine to increase the collagen production by the skin fibroblasts. 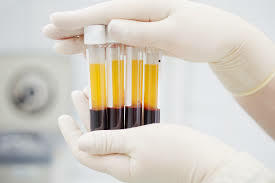 We collect and process patient’s own blood and separate the platelets containing active growth factors (PRP). We then, re-inject the product in the areas of need. As opposed to synthetic fillers that replace the collagen lost, the PRP treatment stimulates the body to produce and deposit collagen. This augments the skin by improving the skin tone, texture and colour. Marked improvement in the skin condition and overall appearance is expected. 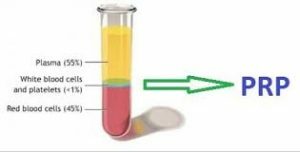 Which areas can PRP treat?